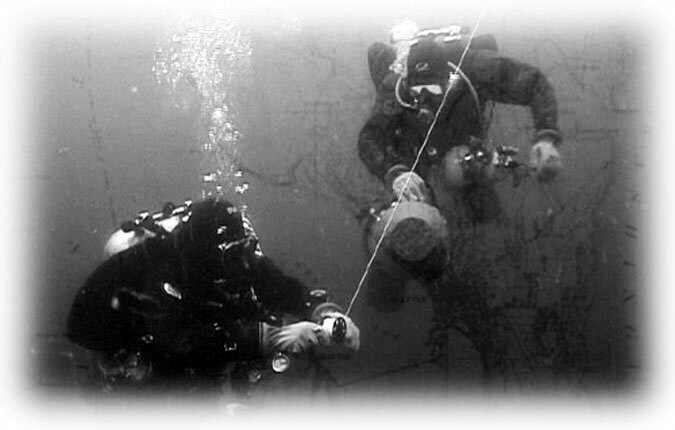 Projects: submerged cultural resources SCRET has explored and documented. Wooden coal cars from 1875. 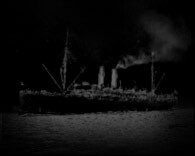 Passenger liner sunk in 1914. Three passenger steamers from the early 1900's. Windjammer built in 1881, sunk in Elliot Bay in 1918. Three sunken vessels near the 520 bridge. Passenger liner sunk in 1921. 45-foot wooden tugboat sunk in 1922. "Galloping Gertie", the original Narrows bridge, collapsed in 1940. Wooden passenger steamer, sunk in 1923. WWII era freighter, sunk in 1947. WWII era motor minesweeper built in 1943. T-2 oil tanker, sunk in 1964. Vultee BT-13 Valiant aircraft, sunk in 1944. 336-foot freighter built in 1945, sunk in 1982. Lockheed PV-2 Harpoon aircraft, crashed off Sand Point in 1947. Vultee Privateer aircraft, crashed in the lake in 1956.